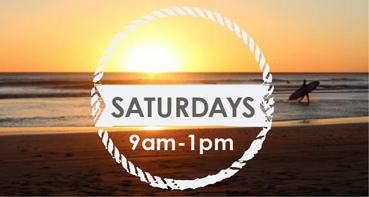 We are excited to announce that we are now open for Saturday Appointments! We have opened our doors for Saturday appointments to cater for those who find it difficult to come in during their busy week. We are now open for Saturday appointments between 9am and 1pm. If you or a family member are after a Saturday appointment give our friendly team a call. Our experienced team of friendly dentists work with state-of-the-art equipment and the latest technology to look after all your dental needs – gently, carefully and professionally. The multi level Terrigal Bowling Club carpark on Wilson Rd is only 10 metres from our front door with a wheelchair ramp right to the door. © 2019 Terrigal Beach Dental, All Rights Reserved.